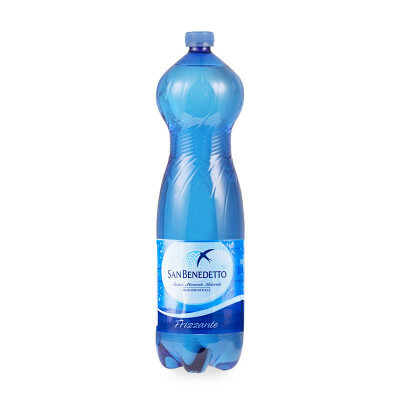 It is a low mineral content water that originates from the glaciers of the Dolomites and after a long filtration process, reaches the water table of the Scroze. A balanced composition of minerals and trace elements make it suitable for everyday drinking for the whole family. It promotes digestion and boasts diuretic properties, is approved for low-sodium diets and can be used in the presentation of infant formula.